DETROIT — Like old Tiger Stadium and the Vernors plant, Vito (Billy Jack) Giacalone was a fixture in Detroit, one of the city’s best known mobsters — a Tony Soprano type whose mug occasionally graced the 6 p.m. news. He was a suspect in the Jimmy Hoffa disappearance. He was known as a street boss who helped run sports betting operations. And he wasn’t shy about collecting debts. 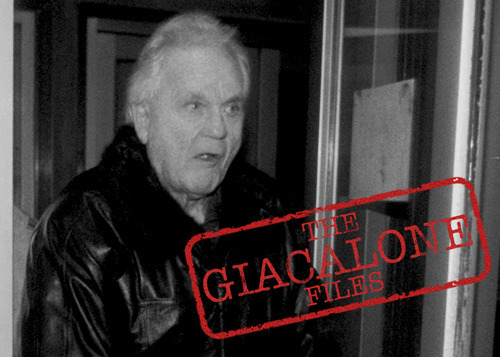 After he died last year at 88, I filed a Freedom of Information Act request with the FBI, which indicated it had about 20,000 documents on Giacalone. I became interested in Giacalone when I was a reporter at the Detroit News in the early 1990s. He had just pleaded guilty to some IRS charges and was walking out of a federal courtroom downtown. “Mr. Giacalone, would you care to comment?” I asked. He ignored me, and with an icy stare, straight ahead, he proceeded to the elevator. Before he went off to prison, I wrote a rather lengthy profile on him. I called his attorney David DuMouchel to request an interview. Dumouchel called Giacalone, then called me back to say that he not only didn’t want to talk, but: “He’s not happy” that I was doing the story. While Giacalone was alive, we got very little information on his private goings on, even though there was always a thirst for news about the Mafia. I thought the FBI files could shed some light. 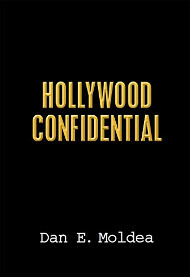 A week ago, I got the first installment from the FBI, a measly 120-plus pages or so, focusing on the mid-1980s. Many were redacted, chock full of whited out spaces to hide names and certain information , and more than 250 were reviewed and withheld. The FBI said it is working on processing the rest of the documents, determining what it can release. Posted: 5/16/13 at 11:56 PM under FBI, News Story.